Fancy a roast dinner burger with bacon gravy? Head on down to Honest BurgersPizza Pilgrims are now making bespoke dessert calzones with your chocolate barsGet your ASOS Valentine’s Day Fix! Dry January felt like a long month… We’ve got a way to ensure February is different. 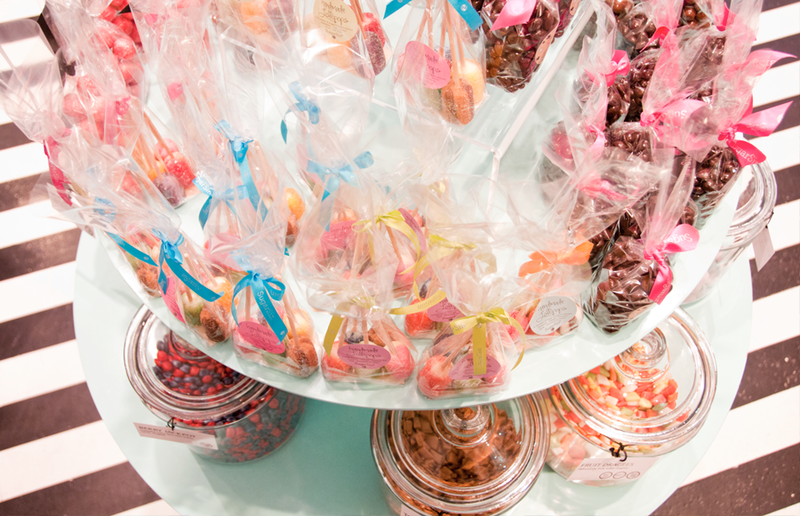 A new sweet shop has launched in Covent Garden selling alcoholic confectionery, which will leave you wanting more more more! 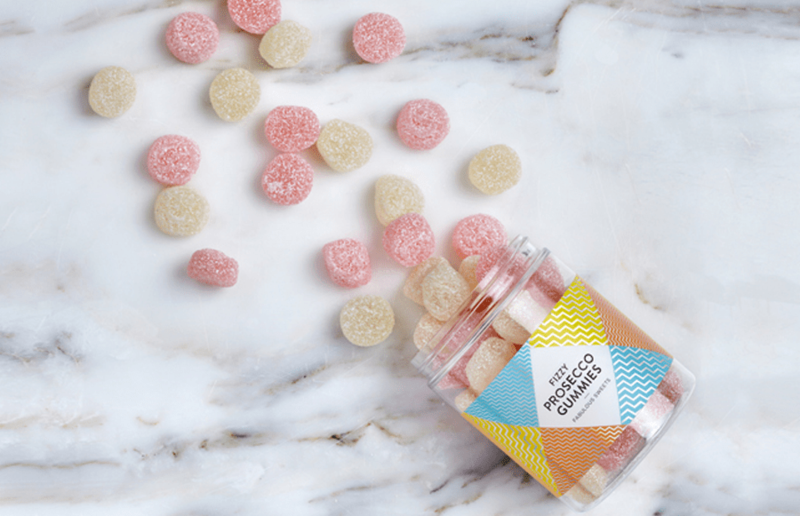 SugarSin has just opened at 1 Russell Street in Covent Garden,selling gourmet ‘cocktail gummies’ and flavoured pic n mix. Their range features prosecco and cuba libre flavours and over 130 carefully sourced sweet treats from all over Europe. SugarSin has got those who haven’t broken their New Years Resolutions sorted too, with all natural, dairy free, gluten free, gelatine free, no palm oil, vegetarian and vegan options in the store. They also offer their own own handmade range includes sea salt fudge, juicy strawberry lollies and cocoa dusted chocolate almonds. The sweet shop is run by Anna and Josefin, two Swedish sisters with a love of confectionery, and we think you’ll love it just as much!